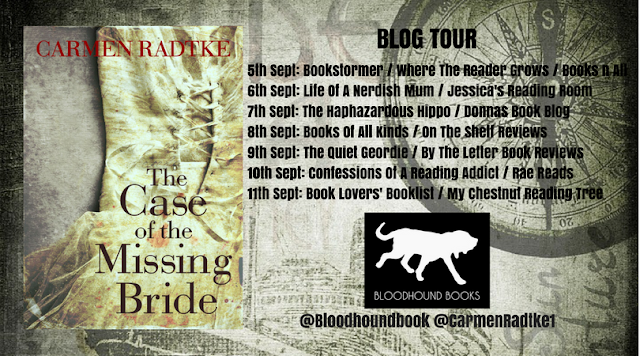 Excited to be launching the Blog Tour for The Case of the Missing Bride by Carmen Radtke. An interesting concept and eloquently written. 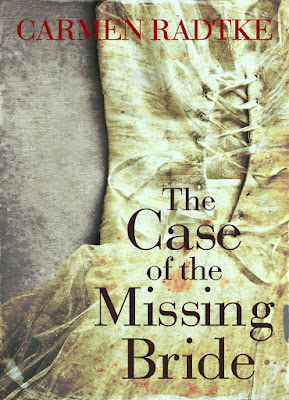 It's not your run of the mill mystery, which makes it a fun read.. and probably more so for those who like historical mystery. Not normally my genre of choice, I did enjoy this tale... though the only issue I really had with it was it's pace. Most historical fiction runs at this type of pace and I prefer a quicker, more action induced read. 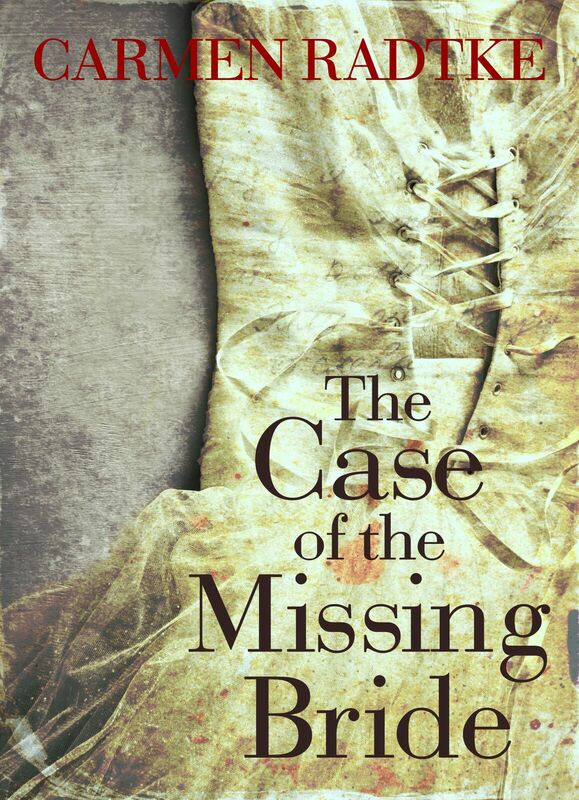 This is the author's first mystery book and there's no disputing her ability to write. Could you imagine being on a ship from Australia in search for a husband just to have someone goes missing and now you have to watch your back. Eep!